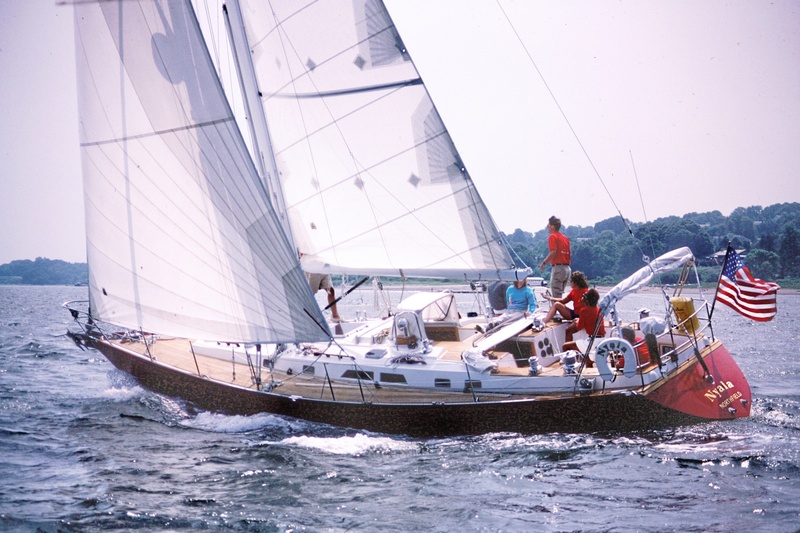 Now in its 43rd year, the United States Sailboat Show, October 4 - 8, 2012, attracts more than 50,000 boating enthusiasts from around the world to the waterfront of historic Annapolis, Maryland. The Chesapeake Bay town is also home of U.S. Naval Academy. Recognized worldwide as the premier sailing showcase, this is the place to buy, sell or dream.